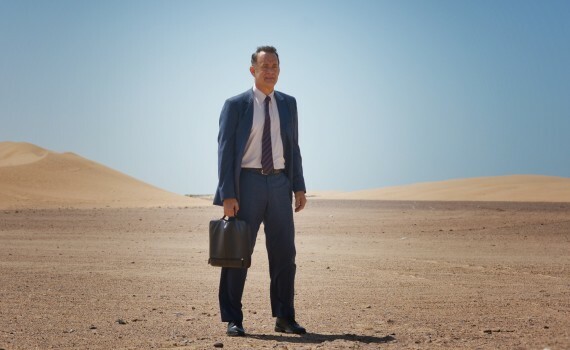 This looks like the worst movie Tom Hanks has ever done. It looks beyond terrible, off the tracks into some unknown territory where everything looks like your worst nightmare. What was he thinking? Why does he have a funny sidekick? Why does he fall in love with a Saudi woman? What is going on with the voiceover guy? Why did Dave Eggers (whose Heartbreaking Work of Staggering Genius is amazing) write this story? Why did the director of Cloud Atlas make …oh …I think we might be on to something. Apparently Hanks & Tykwer enjoy making bad movies together. Whatever floats their boat.